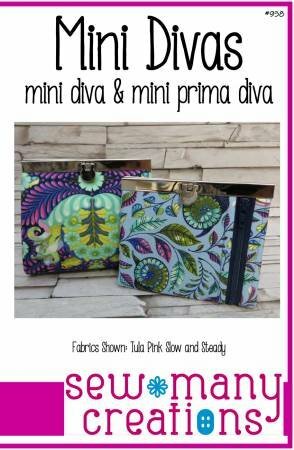 This is the Mini version of the Diva Frame Wallet. So easy to make you'll want one to match every bag you have! And just wait until your friends see it - they'll want one too.